Leigh's Cycle Centre offers the widest range of cycling equipment in KwaZulu-Natal. It's the place to be if you're looking for the best advice and top quality support to achieve your cycling goals. Let us know if you're looking for something specific. Leigh and Susan Durham, owners of Leigh's Cycle Centre, know their stuff! They are both avid cyclists and Leigh has represented South Africa as an age group athlete for both duathlons and triathlons at the world champs in Perth and Cancun. 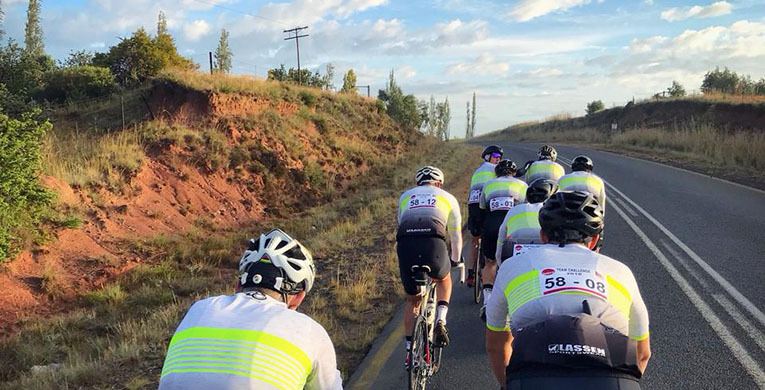 He has completed many races including the Cape Epic, Sani2C, Trans Alp and Bike Four Peaks in Germany and, as a couple, they spend much of their leisure time riding too, including trips to Europe and Ireland. 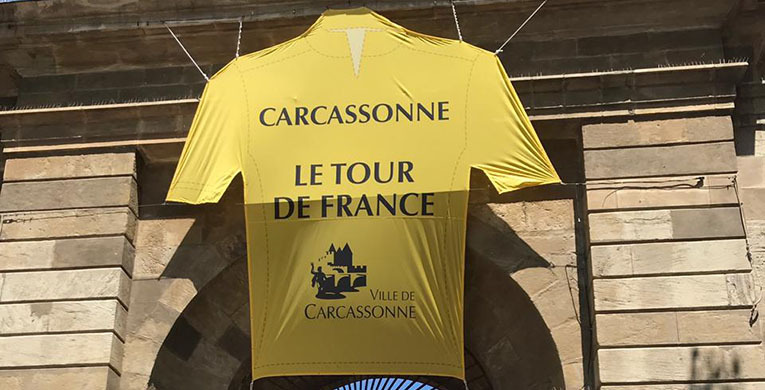 "We love to share our knowledge and are happy to help people plan their itineraries, whether it be to cycle themselves or to experience one of the grand tours," says Susan. Please contact us if you have questions! The Leigh's Cycle Centre team live and breathe the art of cycling. 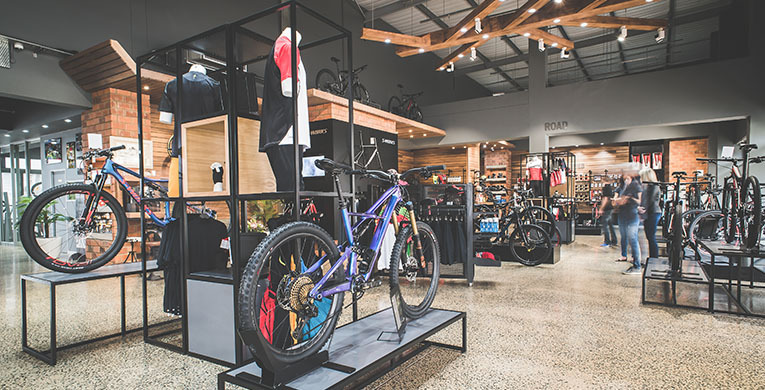 Leigh, Susan and their staff are all more than willing to share their wealth of experience and Jason Hall, the manager of the Umhlanga store, is well known for putting together bespoke custom bicycles. This team forms part of a greater cycling community, centred around their own Cycle Club, which is open to the public. "The growth in cycling is wonderful," says Leigh. "It brings family and friends together and pushes them to really live. We love being a part of that and look forward to helping many more people through their cycling evolution." 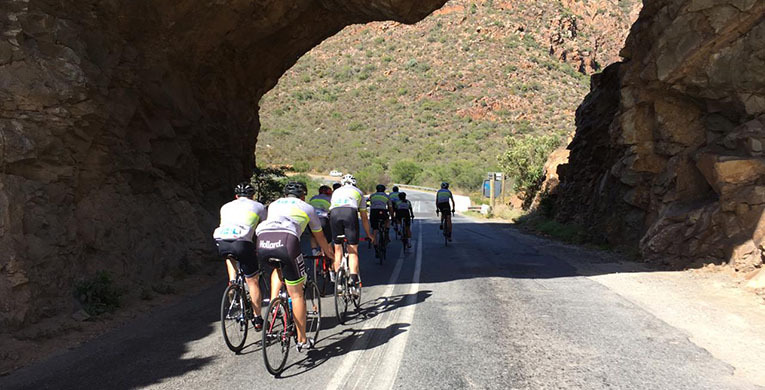 and new ways to enjoy cycling in South Africa and the world.